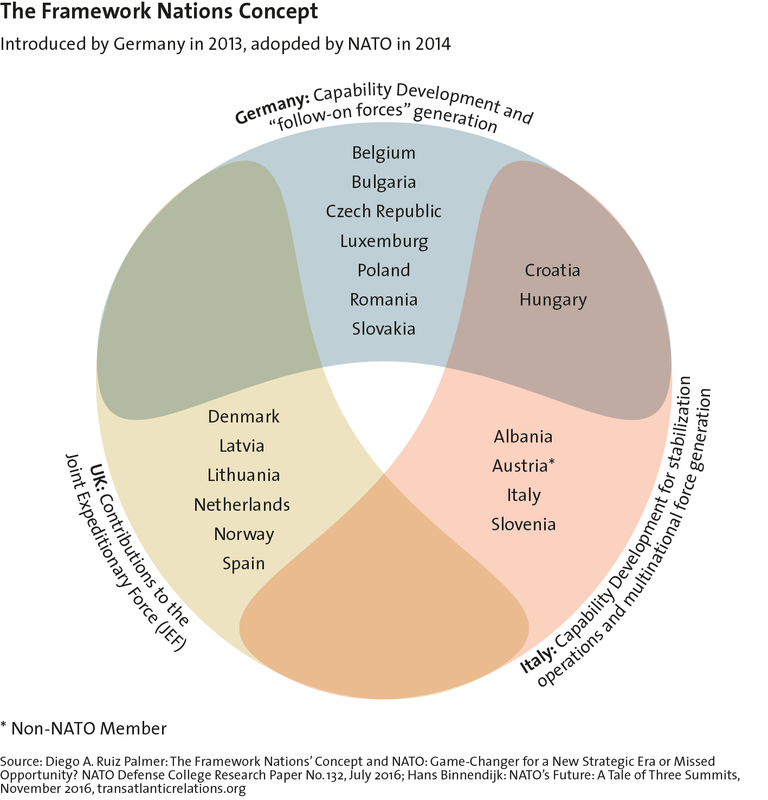 This graphic features NATO’s Framework Nations Concept to highlight the trend of regionalization within NATO. For more on the internal challenges NATO faces, see Martin Zapfe’s chapter in Strategic Trends 2017 here. For more CSS charts and graphics, click here. 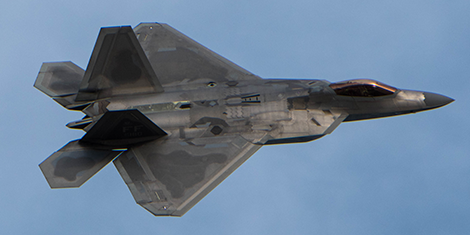 Image courtesy of Kaila Peters/DVIDS. 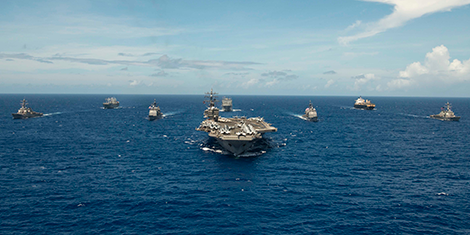 This article was originally published in The Strategist by the Australian Strategic Policy Institute on 13 February 2019. 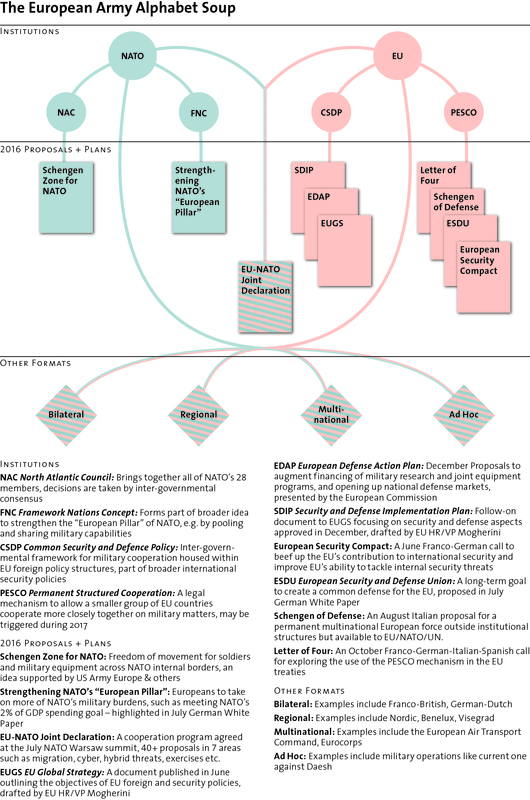 This graphic provides the reader with a helpful guide to navigating the different institutions and initiatives involved in the debate surrounding the possibility of creating a European Army. For an in-depth analysis of how Brexit could affect European defense, see Dan Keohane’s chapter in Strategic Trends 2017 here. For more CSS charts and graphics, click here. 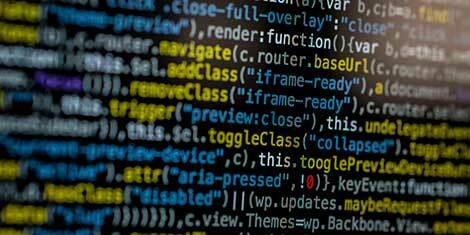 This article was originally published by the Norwegian institute of International Affairs (NUPI) on 29 January 2019.